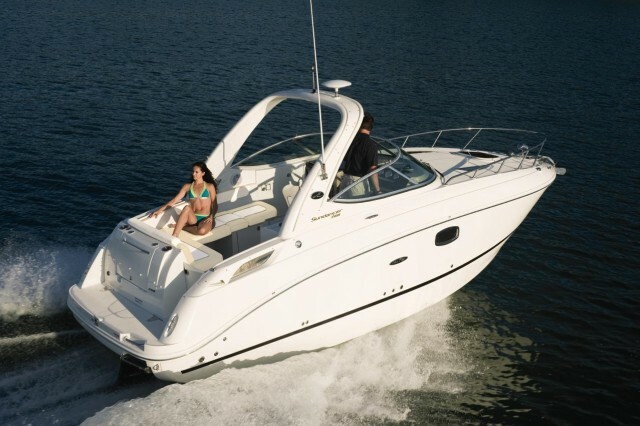 The 2016 Sea Ray 400 Sundancer takes this epic model line in a new direction. 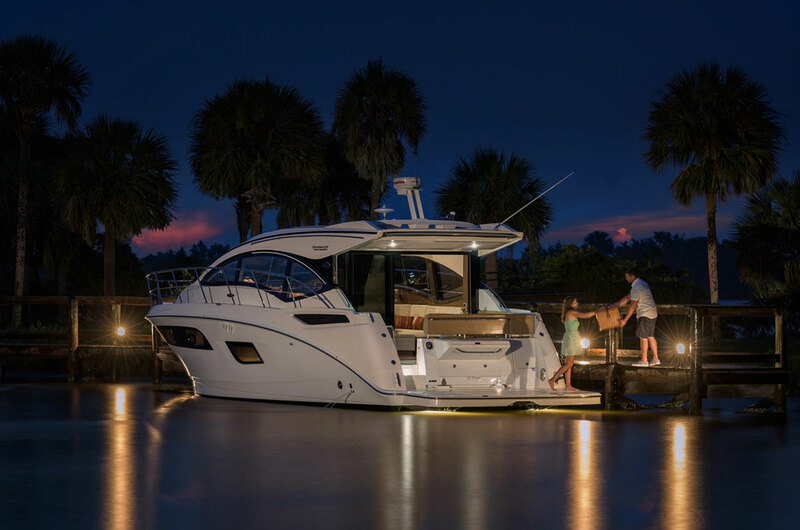 The 2016 Sea Ray 400 Sundancer joins a model line that includes utterly iconic boats, ranging from the incredibly popular 260 Sundancer to the whopping-big 510 Sundancer. In fact, there’s a total of 12 Sundancer models currently on the market. 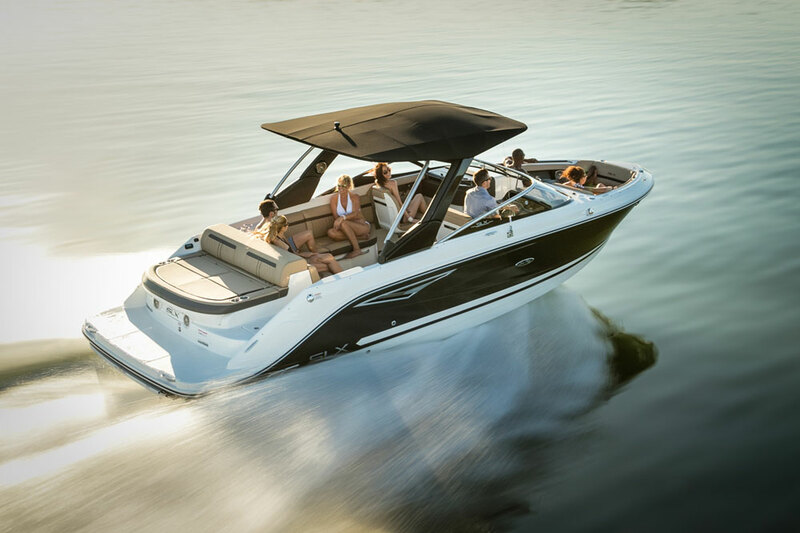 Last year we told you about the introduction of the 470 Sundancer but today, the newest is the 400. Let’s take a look at it right now. Even though this model was just introduced, its acceptance by the market is has quickly been made clear. Check out listings for new 400 Sundancers and you’ll notice that there are already plenty to choose from. 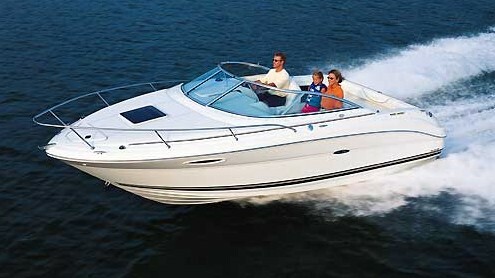 And if for some reason you prefer the original Sea Ray 400 Sundancer design, never fear. There are over 50 that are currently on the market. Or, maybe you’d like to up the ante a bit. 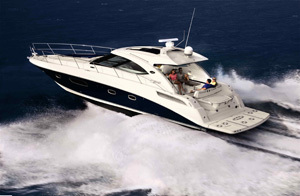 In that case, try checking out the Sea Ray L590, or the L650. 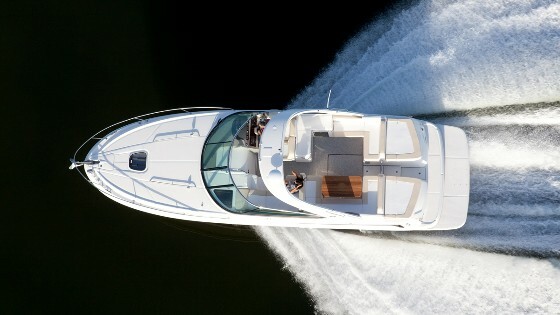 The “L” stands for luxury, and after looking at these boats, you’ll agree that the name fits.